We are so full of food. And stories. Mostly food. 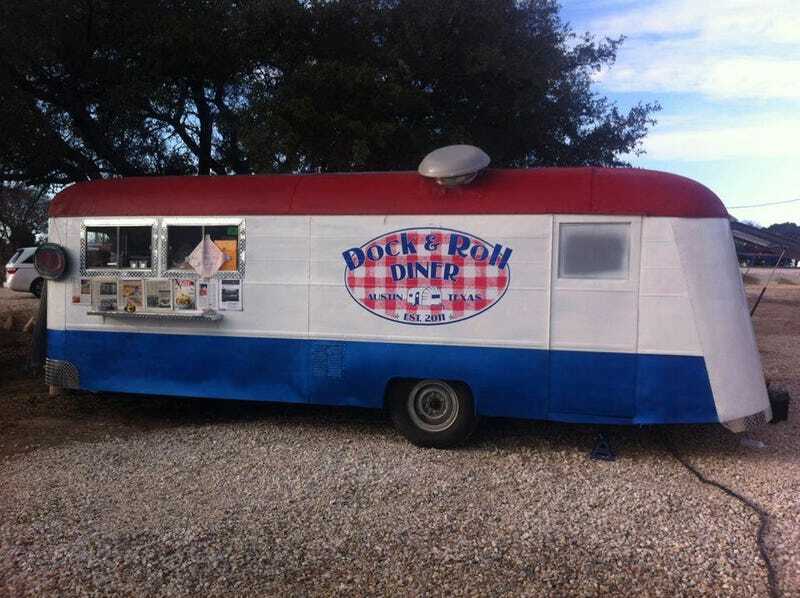 Come have more food and stories at the Dock And Roll Diner in Austin tonight at 7:00 pm. We're buying the first round of rolls and beer until we run out. Meet up with the Jalopnik team and the guys from the Gizmodo TV show. We'll also have the Viper, a Grand Cherokee SRT, and a surprise vehicle. Let us know you're coming in the comments.